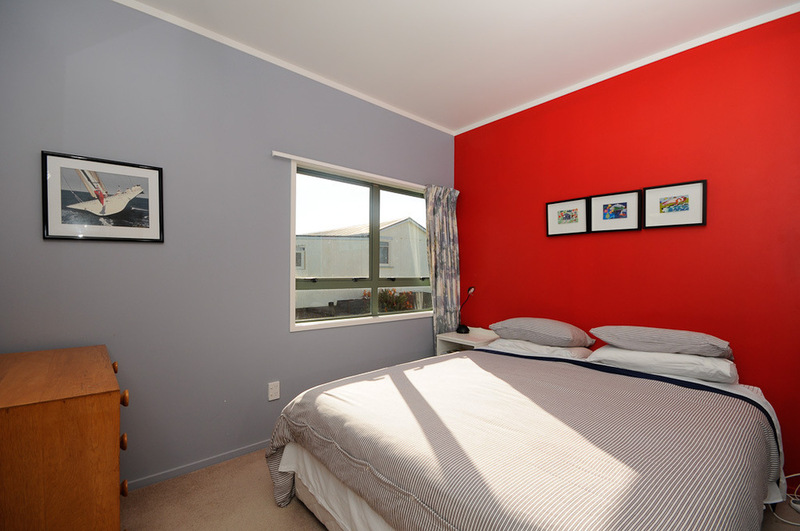 Our beach house is located on the beautiful Northland east coast under 3 hours drive north of Auckland. It's just 10 steps and you're on the beach. 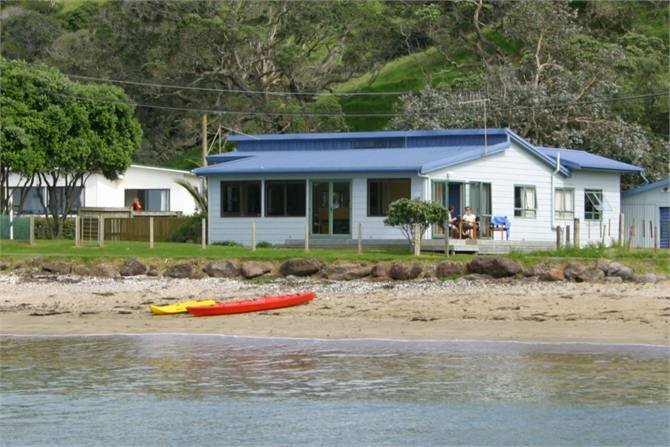 There's a quiet single lane road accessing a dozen holiday houses and used for launching and retrieving boats that runs in front of the property with the main beach road going behind our house. It's a very safe beach for children. 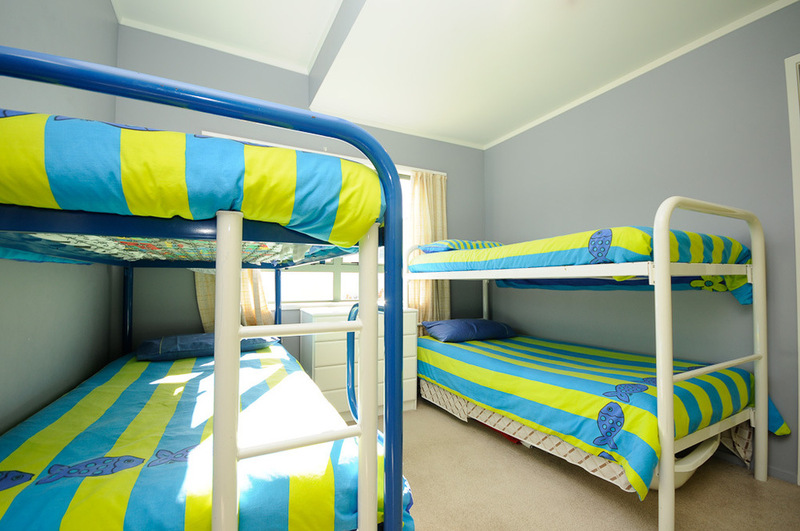 With 2 double bedrooms, a bunk room sleeping 4 and a 4th bedroom with 2 single beds it suits an extended family or two families sharing. 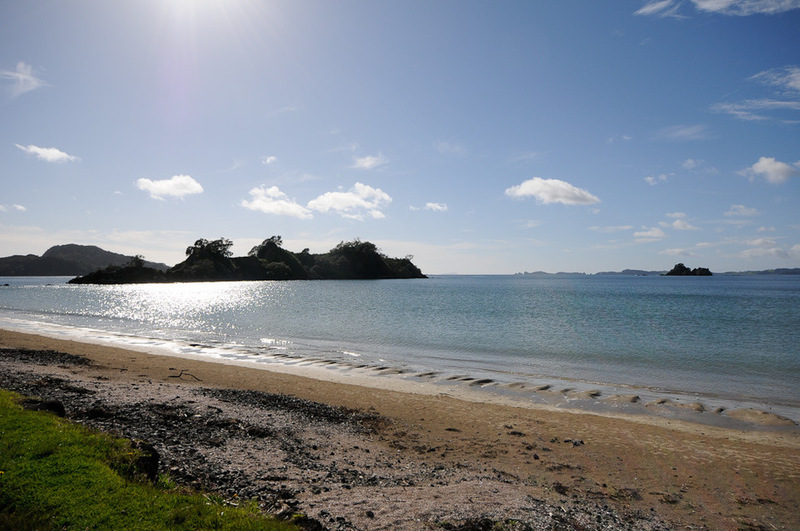 Partly sheltered from the Pacific by numerous islands this white sandy horse shoe shaped bay has small gentle waves making it a playground for all ages. 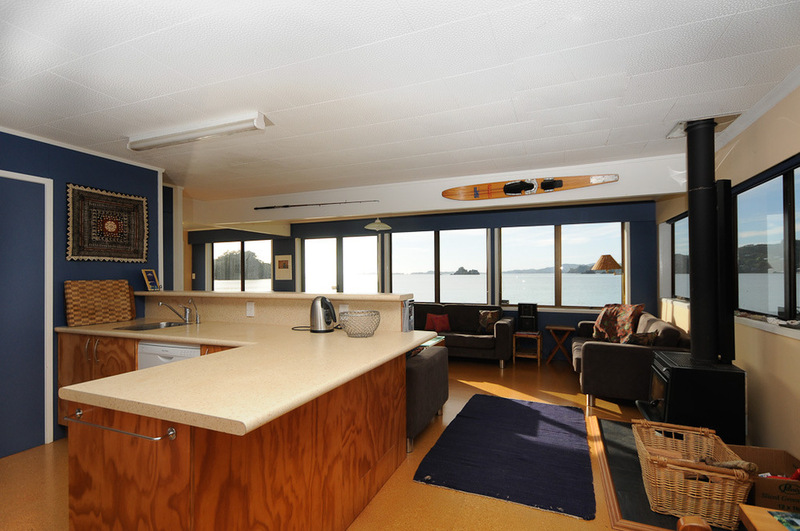 "Goat Island" is 200 metres from the beach house. Kids love exploring it.